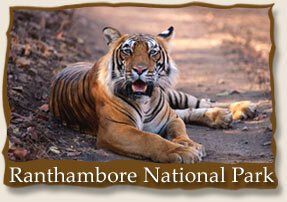 There are number of hotels, lodges and tourist rest houses in and around Ranthambore. 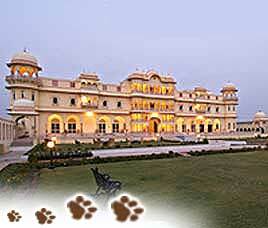 Rajasthan Tourism also runs a number of tourist lodges, where you can stay. 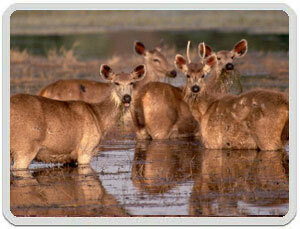 Wildlife India Tours offers complete information on wildlife in India. 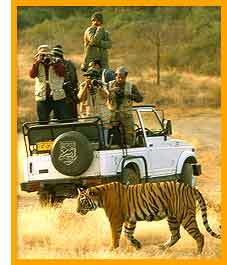 There are a number of wildlife tour packages on offer from Wildlife India Tours. 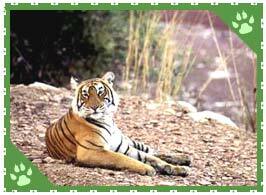 To book wildlife tour package in India or a wildlife tour to Ranthambore National Park all you have to do is just fill up the form given below.